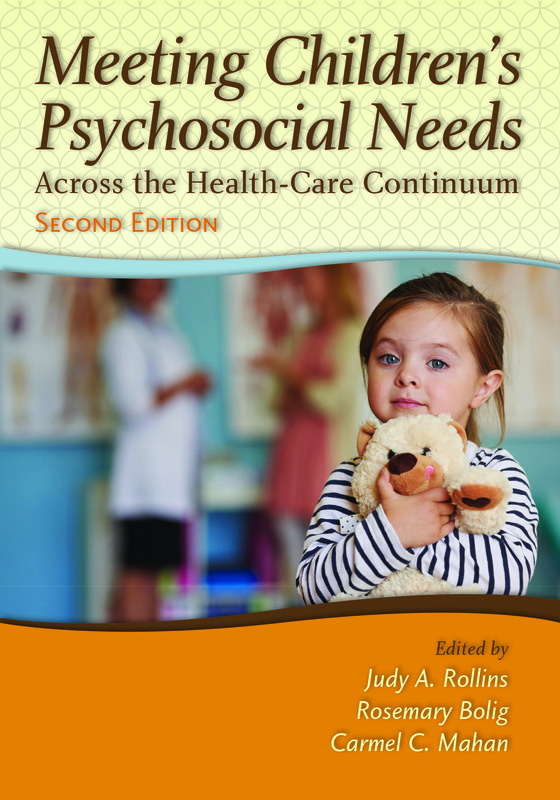 Meeting Children’s Psychosocial Needs Across the Health-Care Continuum, Second Edition captures the many developments in children’s health care since the last edition, integrating current research and theory within the framework of a new and transitioning health-care environment. New to this second edition is the exploration of family and community issues and the impact on children’s psychosocial health and well-being. For, children in all settings continue to need nurturing, predictability, adequate stimulation, interaction, a sense of control, and mastery of their environments. ACLP members will receive discounted pricing after logging in.